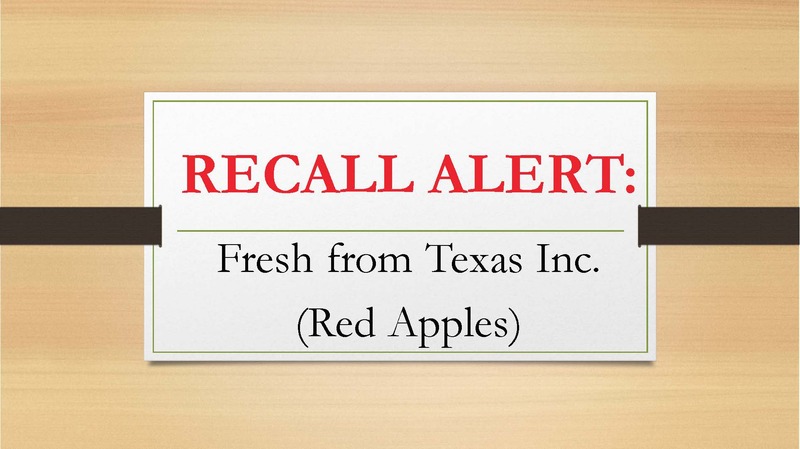 Fresh from Texas Inc. announced a recall of sliced red apples in various products sold at Texas grocer H-E-B. Company “Fresh from Texas” announced a voluntary recall of multiple products that include sliced red apples as a component. 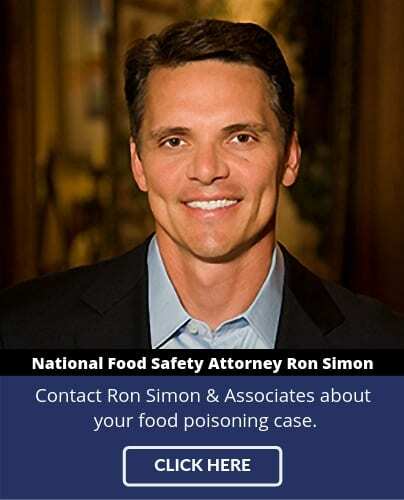 The San Antonio, Texas company cited concerns of contamination with Listeria monocytogenes as the reason for the recall. The “Deluxe Fruit Tray,” offered online at HEB’s website, includes sliced red apples recalled by producer Fresh from Texas. The producer’s apples have been recalled due to potential Listeria contamination. The product was sold by H-E-B stores in Texas. HEB is a Texas-based food retailer. The company, one of the nation’s largest independently owned food retailers, operates 340 stores that serve over 155 communities across Texas and Mexico and employ over 76,ooo. When infected with Listeria, certain populations develop acute and potentially deadly cases of listeriosis. These risk groups include the elderly, young children (generally considered to be five years of age or younger), the elderly and people with compromised immune systems, such as people infected with human immunodeficiency virus (HIV), acquired immunodeficiency virus (AIDS), those undergoing treatment for cancer and individuals with certain autoimmune diseases. Healthy individuals may also develop Listeria infections, but often present with much milder symptoms. Symptoms of listeriosis in healthy individuals often include high fever, nausea, stiffness, severe headache, abdominal pain and diarrhea. Short-lived when compared to infections occurring in high-risk groups, listeria infections in healthy people often resolve quickly. Fresh from Texas Inc. functions as a fresh fruit and vegetable processor for H-E-B Grocery stores and fast-food markets. 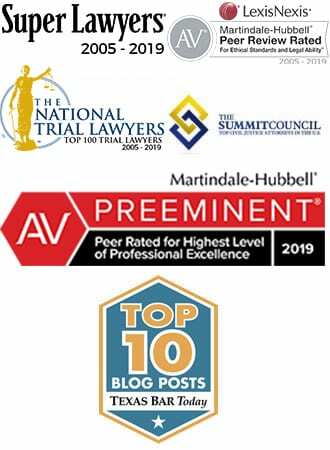 IN 2014, the U.S. Department of Labor, Occupational and Health Administration (OSHA), issued multiple citations and notifications of penalties, each describing multiple violations of the Occupational Safety and Health Act of 1970. The number of violations were so voluminous that the first citation numbered 17 pages and the second citation listed 20 pages worth of citations. The Citations and Notifications of Penalties each included more than one violation related to inadequate training of employees. Employing inadequately trained food-handlers increases the probability of cross-contamination at food processing facilities, which could introduce pathogens from other sources into the food supply. No illnesses have been reported in connection with the recalled products to date.